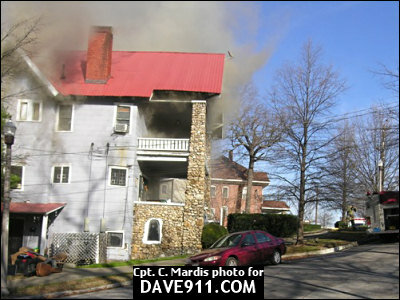 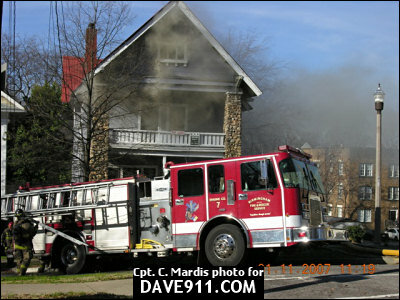 The following pictures are from an apartment building that caught fire on Birmingham's Southside. 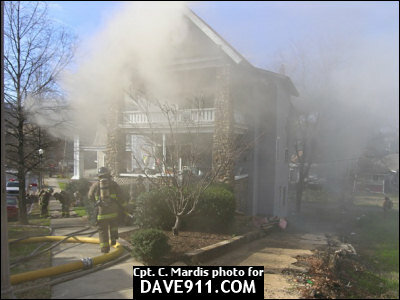 A quick response from Birmingham prevented the fire from spreading and being much worse than it already was. 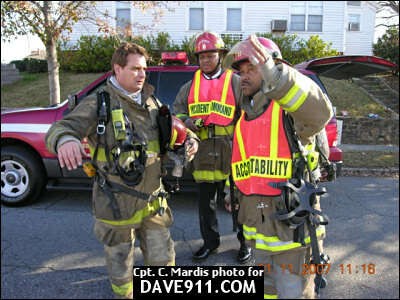 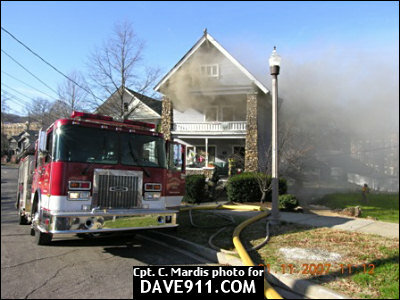 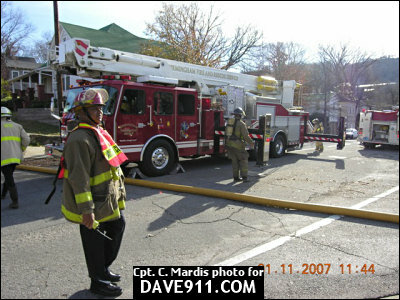 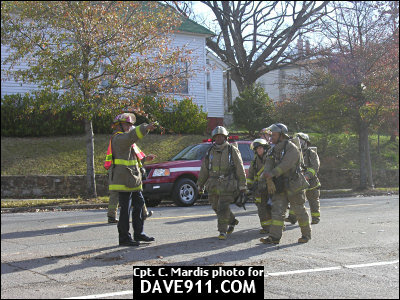 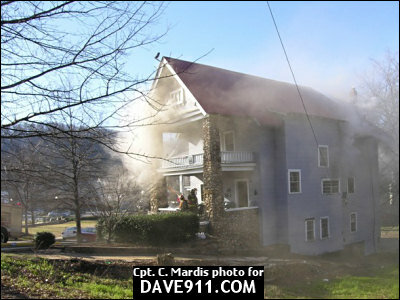 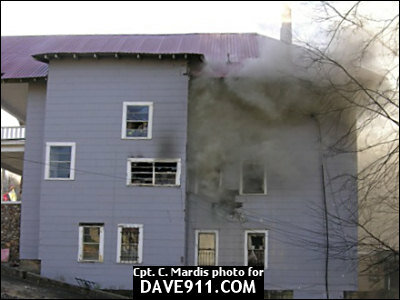 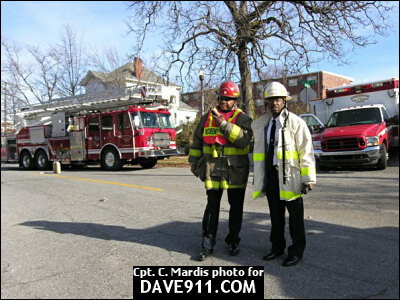 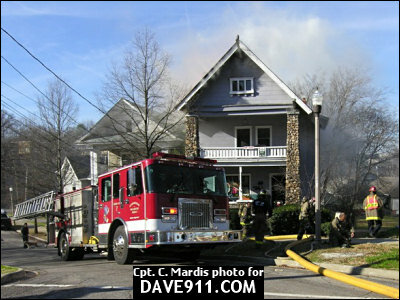 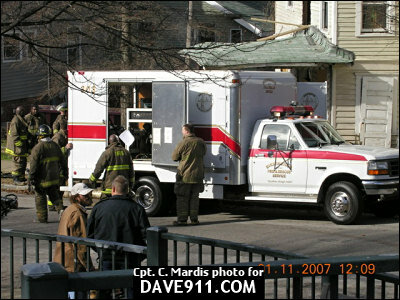 A special thank you to Captain Mardis for the following pictures.